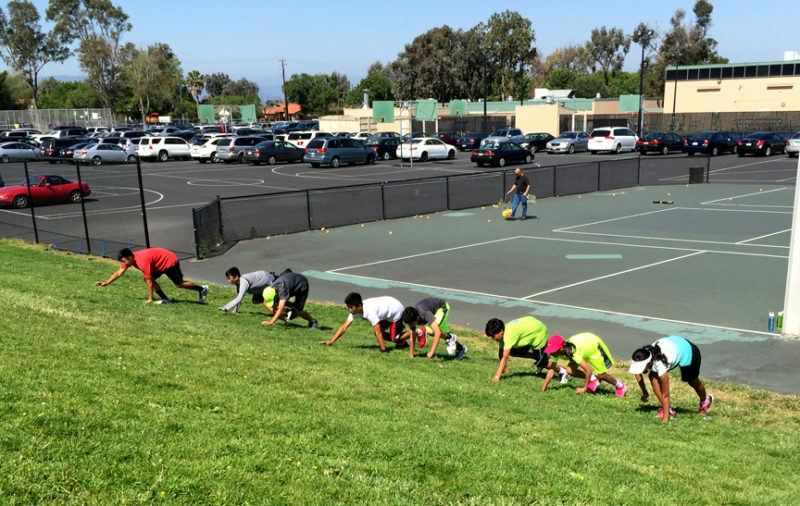 Strength, speed, power and agility are very essential components for players who compete in any sports -not just in Tennis. They help improve players’ performance and also prevent injuries. Our coaches put together these sessions dedicated entirely to strength and conditioning training specifically for Tennis. A lot of these workouts are incorporated in the private and group practices. 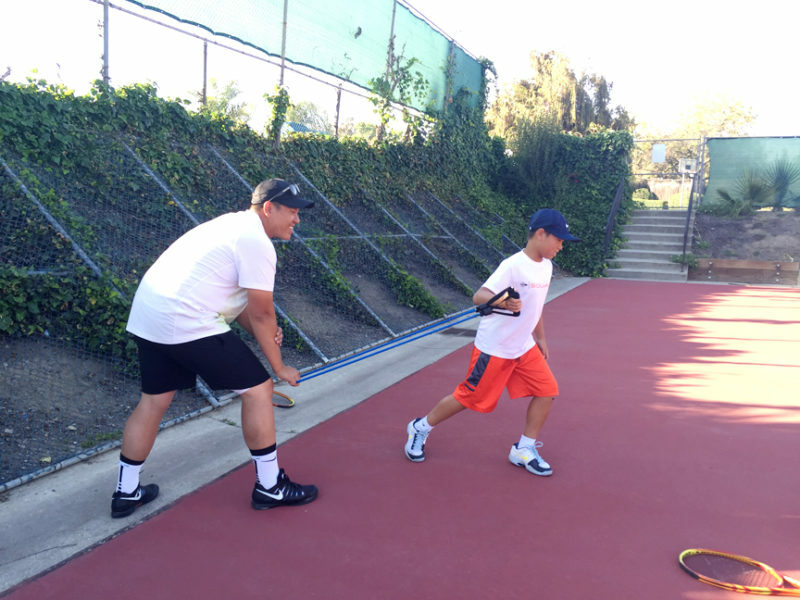 Our players are getting both Tennis training and tennis-specific strengthening and conditioning workouts. There are dedicated sessions only for strength and conditioning for High Performance players. Players must be at least 11 years or older to participate.